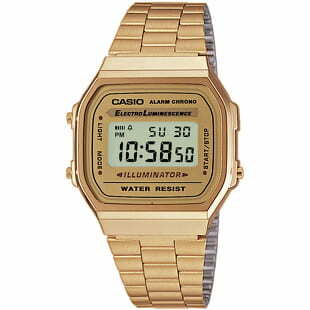 Our watch selection is based on two main giants. 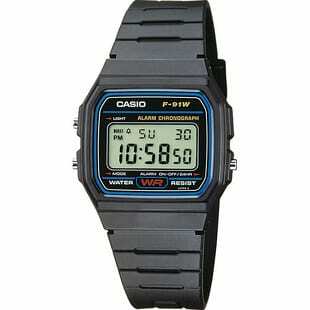 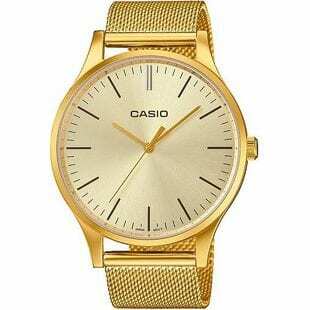 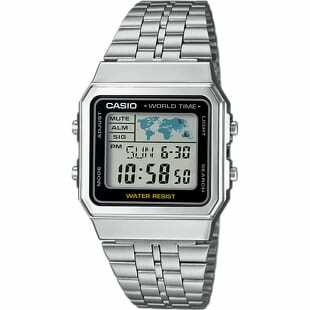 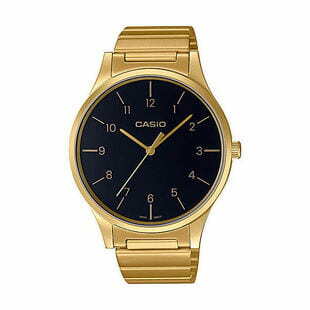 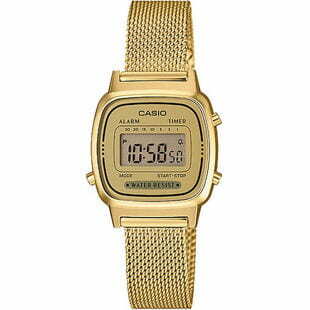 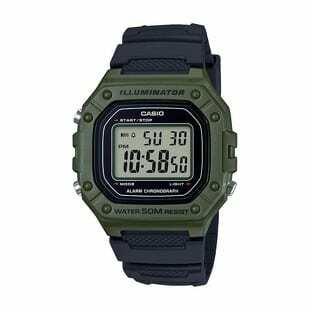 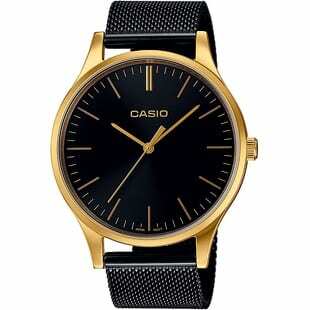 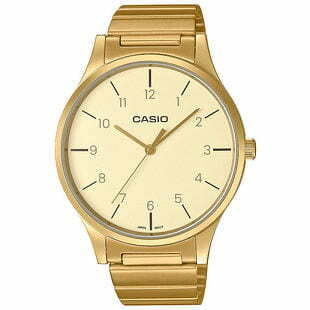 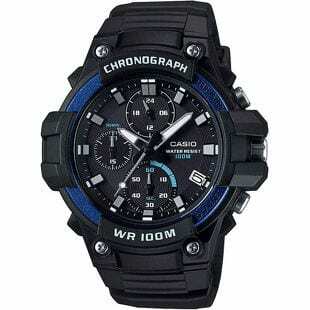 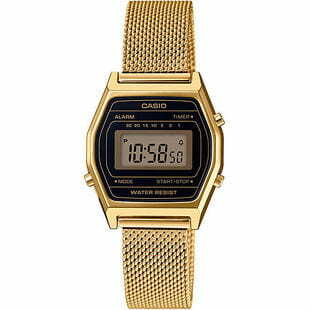 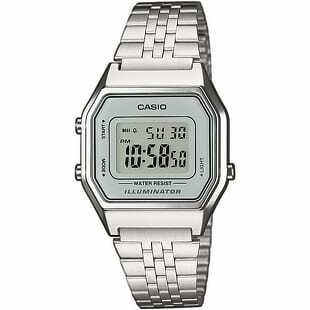 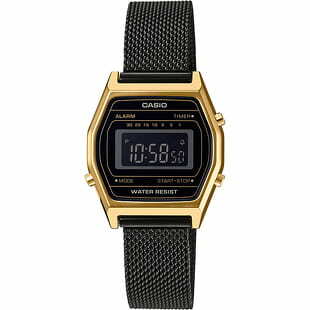 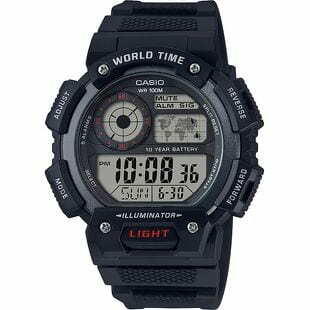 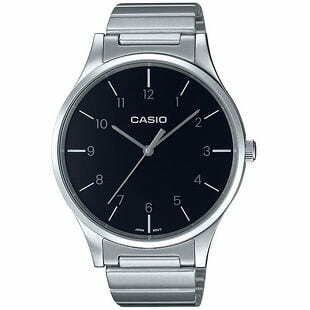 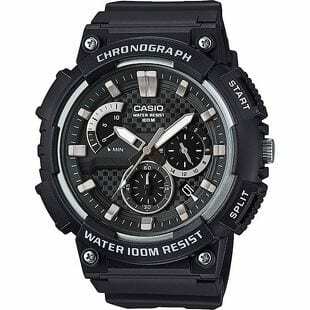 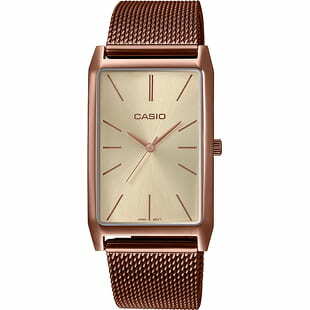 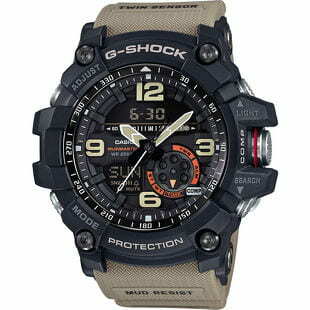 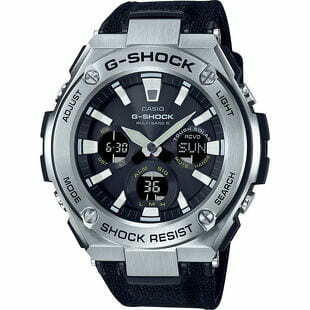 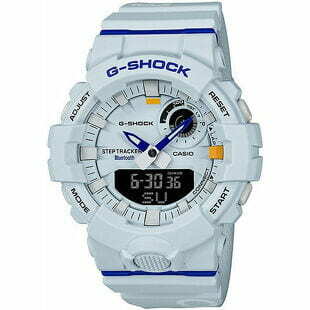 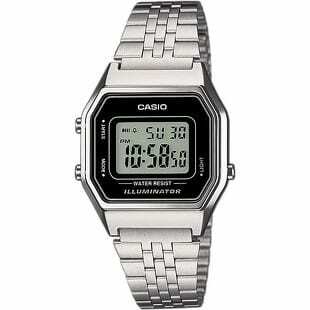 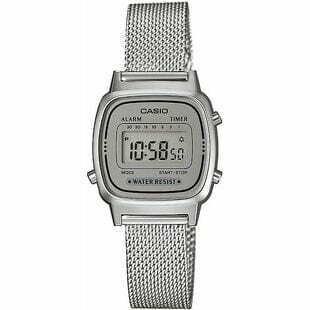 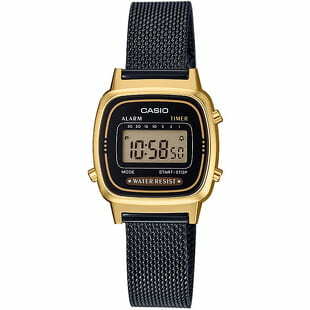 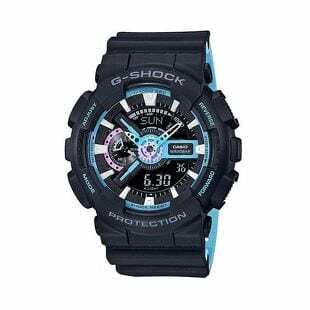 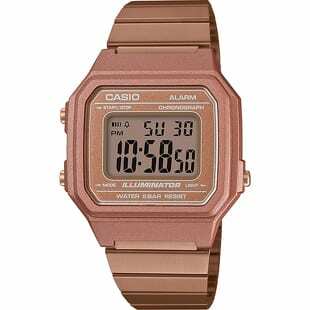 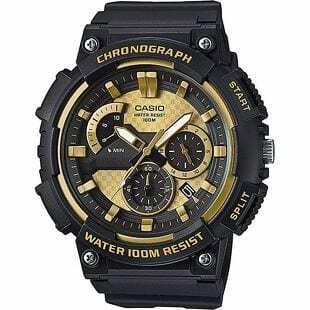 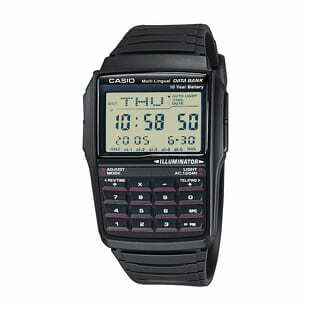 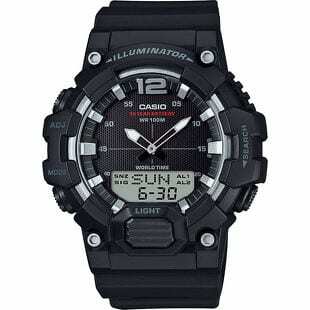 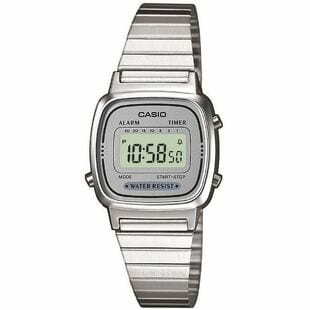 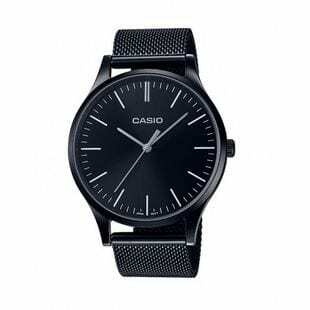 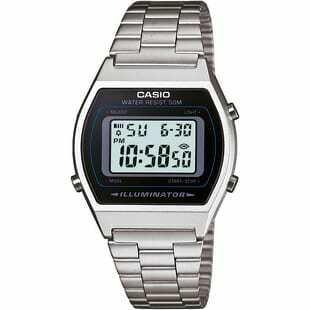 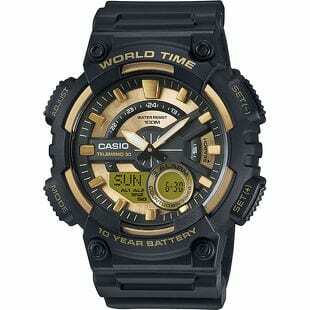 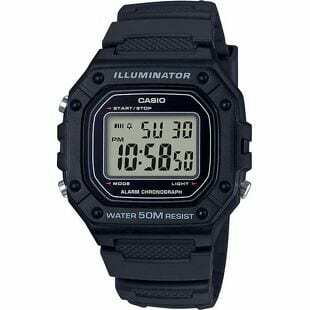 The Japanese watch classic Casio is one of them, especially its Casio G-Shock line. 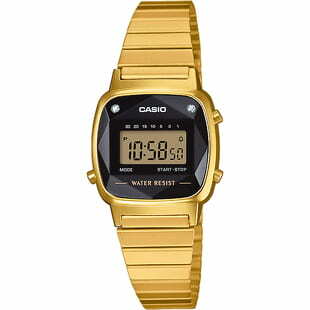 The other one is Nixon based in California.